Every case brought to 3020-a is for the purpose of terminating the employee, according to the NYC DOE. Some arbitrators have told me that they find this to be outrageous, because so many of the charges brought to arbitration are vague, minor, or not worthy of punishment. I have been hired to assist a principal at his 3020-a who in my opinion did not do anything wrong, yet The Department immediately took him off salary and left him penniless while he waits for his 3020-a where they want him terminated. There are other principals who do something unethical, criminal or abusive and nothing happens or they get a slap on the wrist. The process currently in place under the DOE authority to harass and condemn is completely arbitrary and capricious, in my opinion. The case of Principal Anissa Chalmers comes to mind, and I will be writing more about her case on another post. Then, there is the matter of Max Jean Paul. See below. Max Jean Paul, principal of Brooklyn Bridge Academy, has been hit with a $2,400 fine for using three subordinates as personal assistants. They were forced to carry out tasks such as bank trips and to pick up his dry cleaning, according to the city’s Conflict of Interest Board. He even made them buy his booze at a liquor store. Paul will still keep his job. And you thought your boss was bad. 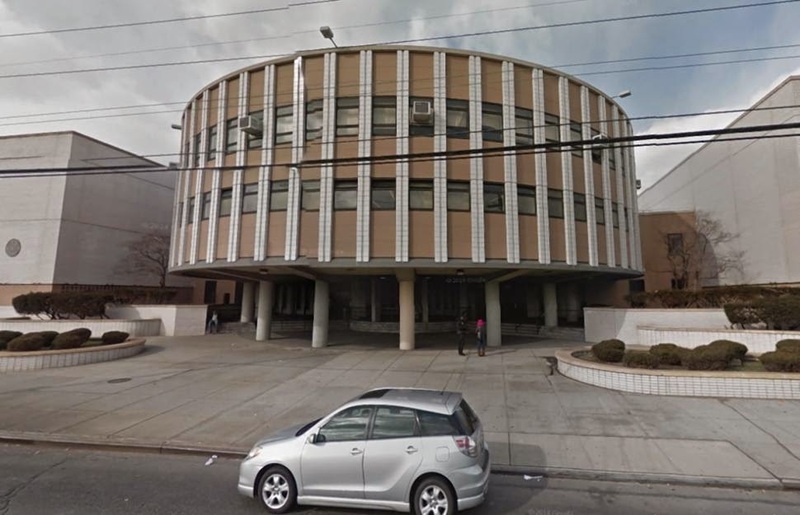 A Brooklyn public school principal was hit with a $2,400 fine for regularly using three underlings as personal assistants, forcing them to do his shopping and bank trips and pick up booze for him at the liquor store. And he’s still got his job — with a sweet $140,074 salary. Max Jean Paul, who has worked at the Brooklyn Bridge Academy in Flatlands for three years and has been a Department of Education employee since 2000, also had the three employees pick up his dry cleaning, shop at a wholesale club and fetch him lunch and breakfast, according to the city’s Conflict of Interest Board, which made its findings public Thursday. The board did not name the workers, but said one was a youth advisor and the other two worked at community programs in the school. All were Paul’s subordinates who repeatedly performed “numerous” errands for him, according to the COIB. Despite the bad behavior, Paul will remain principal at the school. He declined comment when reached by the Daily News. He’s not the only educator caught behaving badly — and still keeping a Department of Education job. Kim Judin, a teacher at P.S. 86 in the Bronx who earned $75,092, was using a fake Department of Transportation parking placard to snag parking spots and avoid paying tickets, the Conflicts Board said . Judin, who has been a teacher since 1996, was hit with a $1,600 fine. According to the board's disposition, she made two “unauthorized” copies of the DOT placard that she received via a lottery at her school. After her time was up with the legit placard, she began using her fake ones to park in restricted areas, according to the board report. She used the fake placard for several months before getting caught in September 2013. Judin will also keep her job. The DOE declined comment on both cases and has not disciplined the educators over the findings.